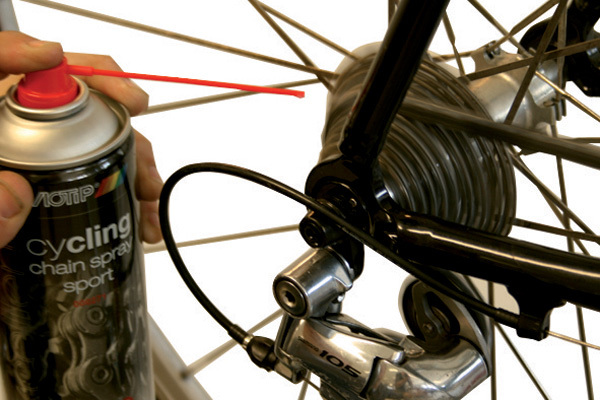 High quality lubricant to treat chains and gear wheels of bikes. 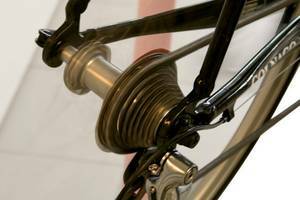 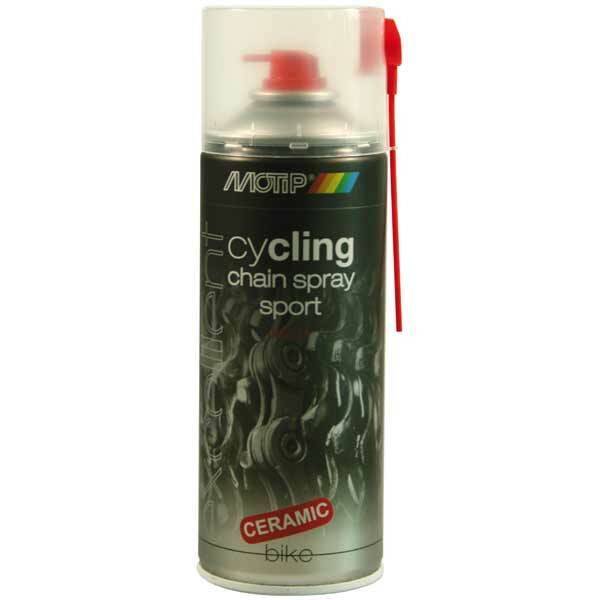 Chain Spray sport has a very low friction factor for minimal resistance, maintaining the outstanding lubricating properties, even at heavy load. 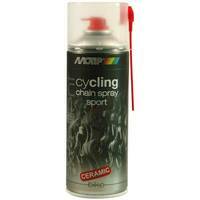 For heavy circumstances we advise to use MoTip Cycling Chain Spray ultra.